INTRODUCTORY OFFER - FREE SHIPPING! 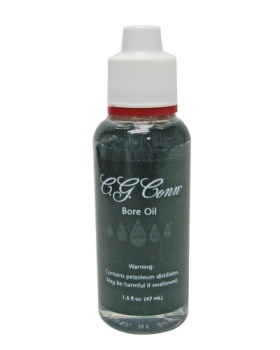 Conn Selmer Bore Oil Prevents Moisture Absorption In Wood. Tasteless, Odorless. JACKSON'S WINSTON 1409 South Stratford Rd.